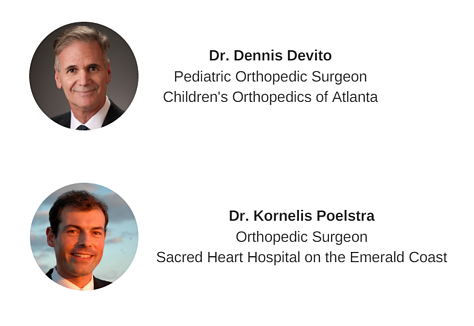 Dr. Dennis Devito and Dr. Kornelis Poelstra will discuss their experiences with pre-planning spinal surgeries using the Mazor Robotic technology and the advantages of having the robot in the operating room to improve surgical results. They will present data comparing accuracy rates over several years and institutions. The webinar will also examine how robotics is evolving and touch on the newest features of Mazor X's surgical system based on experience.